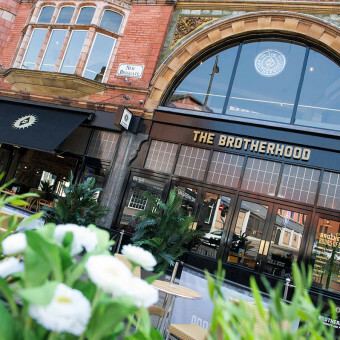 At The Brotherhood you can relax and enjoy a treat from the whirling dervish that is the world outside. Enjoy the finest levels of service from our expert staff. 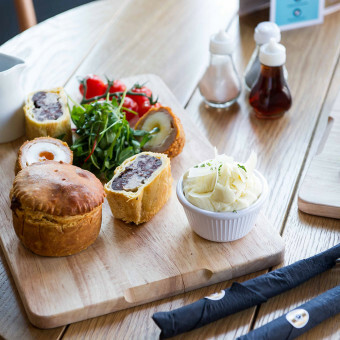 Our British brothers have always enjoyed a fine pie, and our team have certainly delivered that – from Fish to Venison and Breakfast to Beef and Ale, enjoy our contemporary take on traditional favourites. 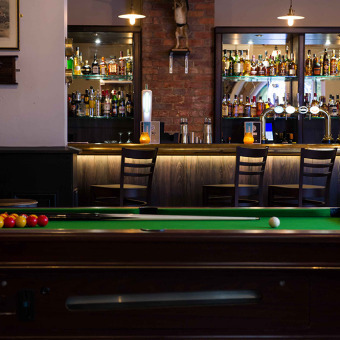 The supply of elixirs and ales is where we truly excel, we believe in the importance of craft in the preparation of a cocktail, and attention to detail when stocking our bar. Enjoy.